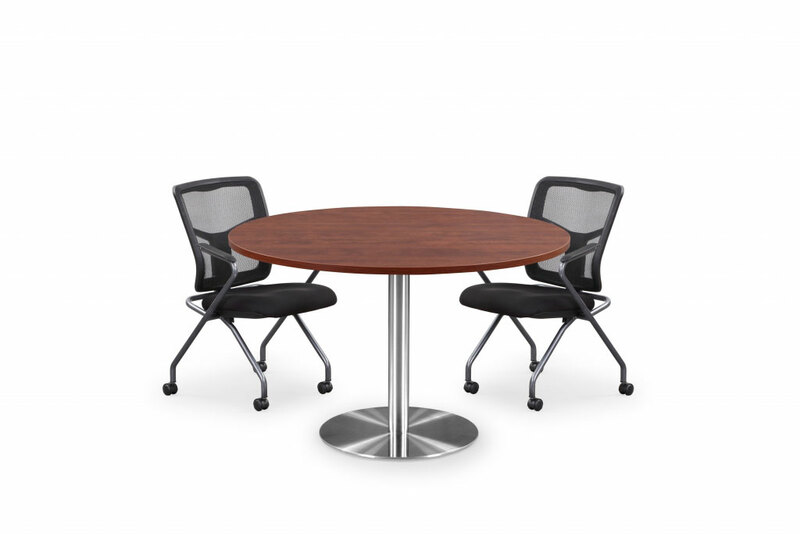 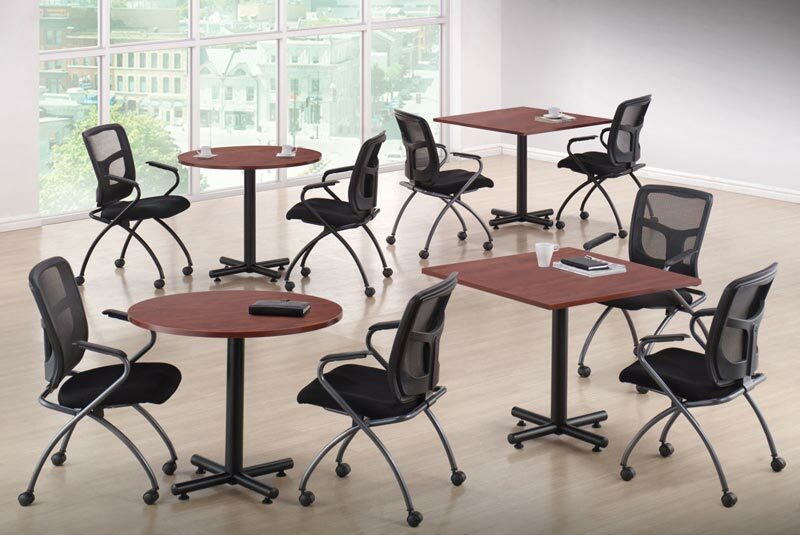 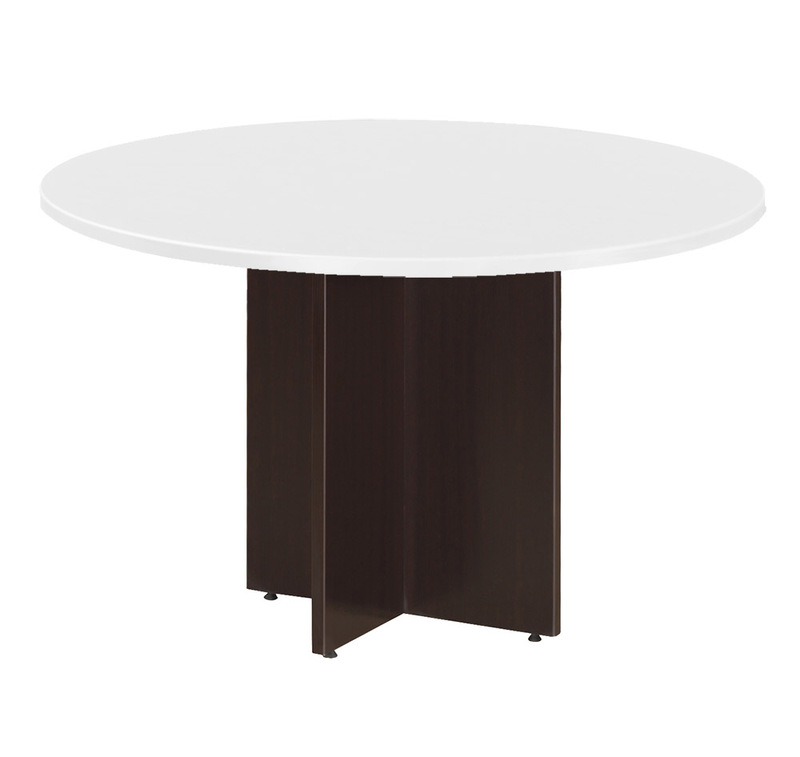 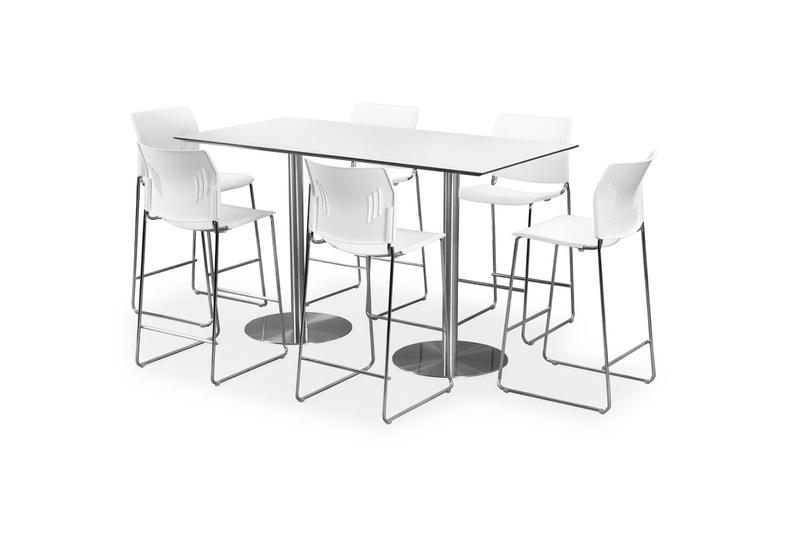 Harmony table tops are built to last. 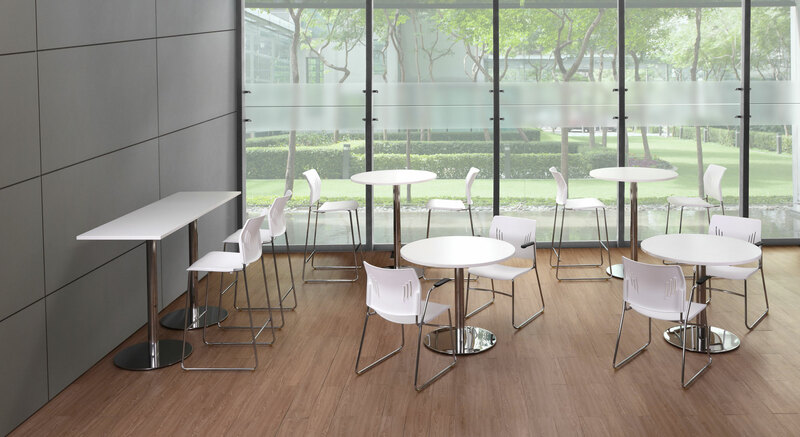 Featuring the highest quality thermally fused Melamine Laminates and edged with 3 mil PVC Tough Edge, ensuring that your table looks the way you bought it years down the road. 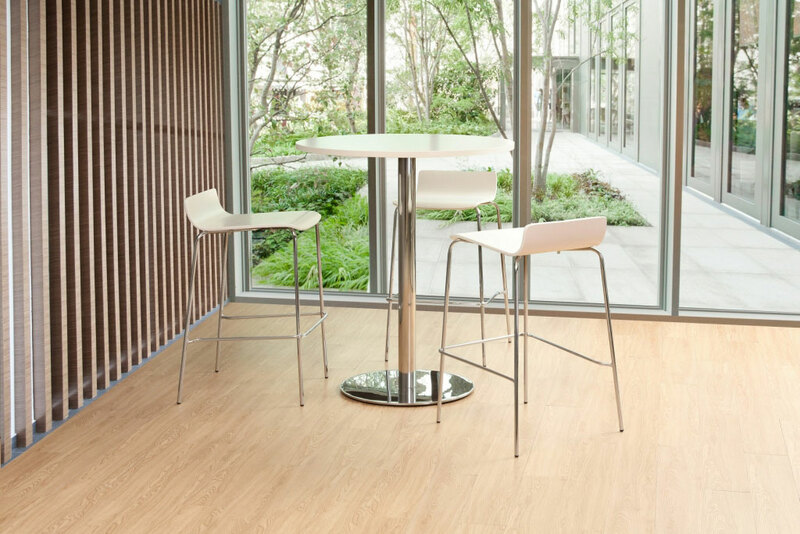 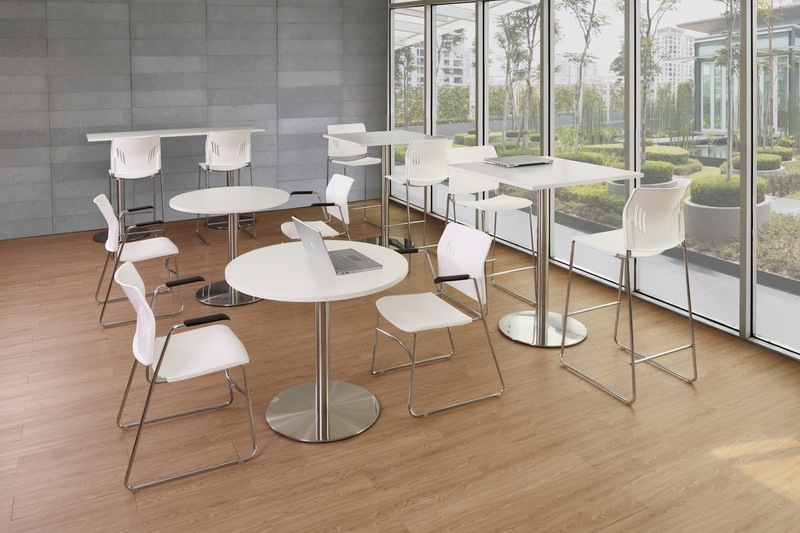 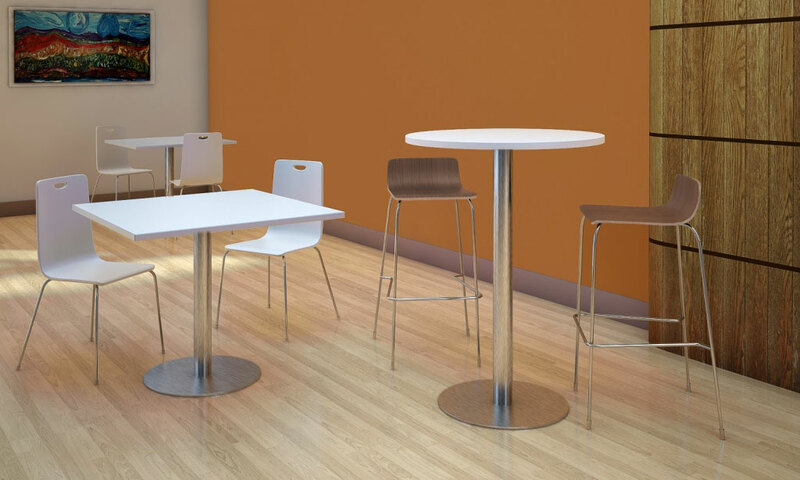 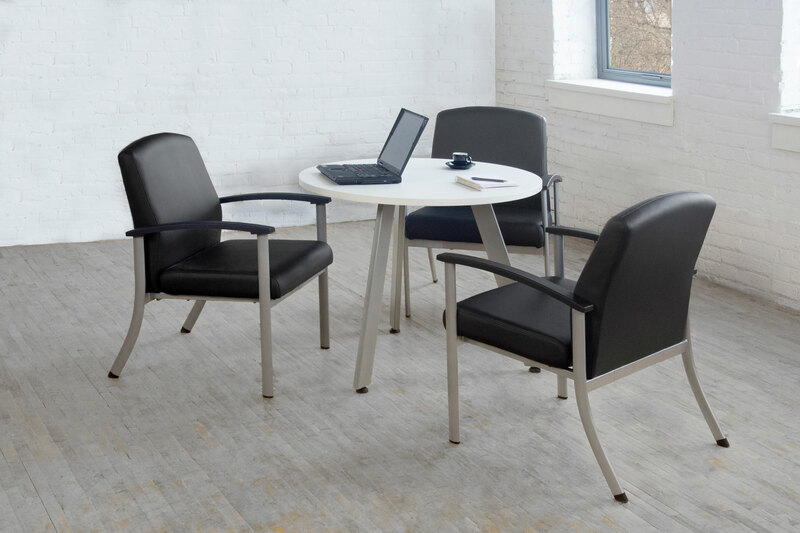 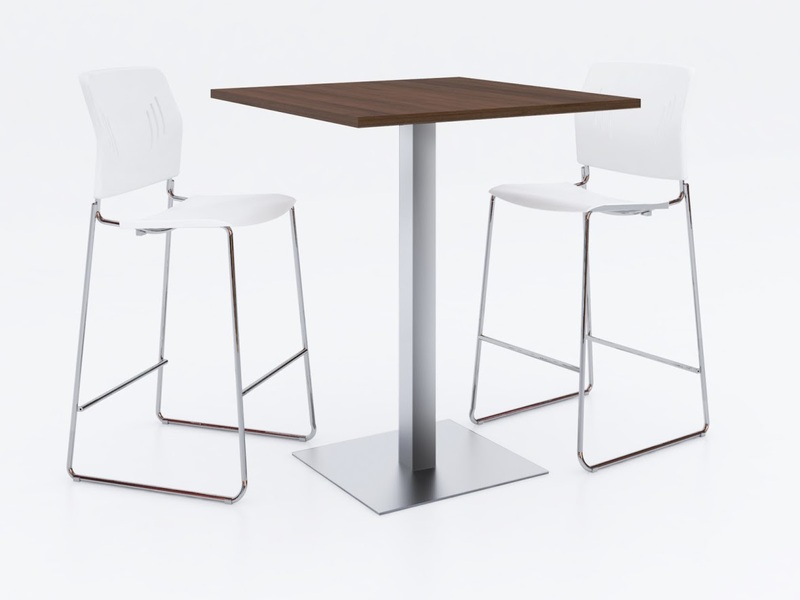 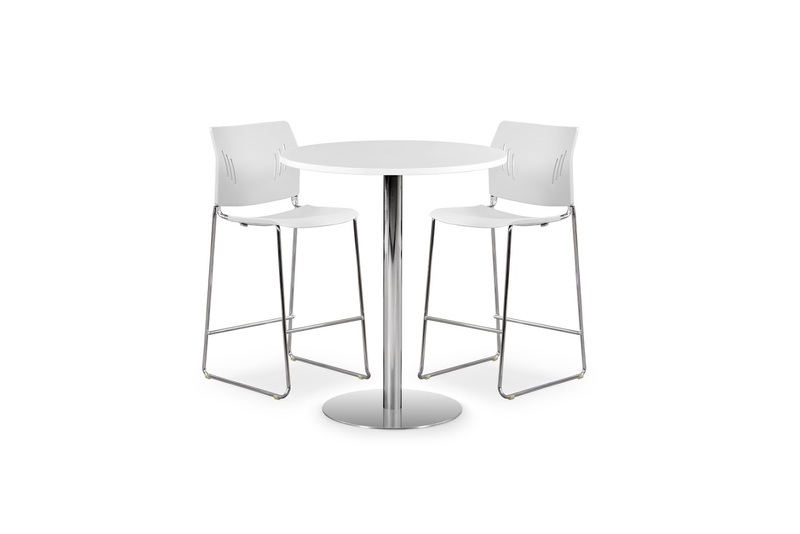 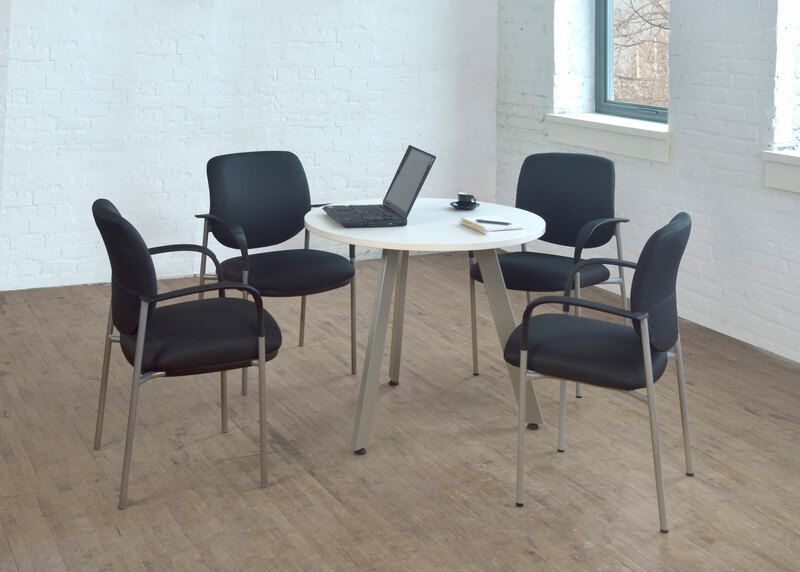 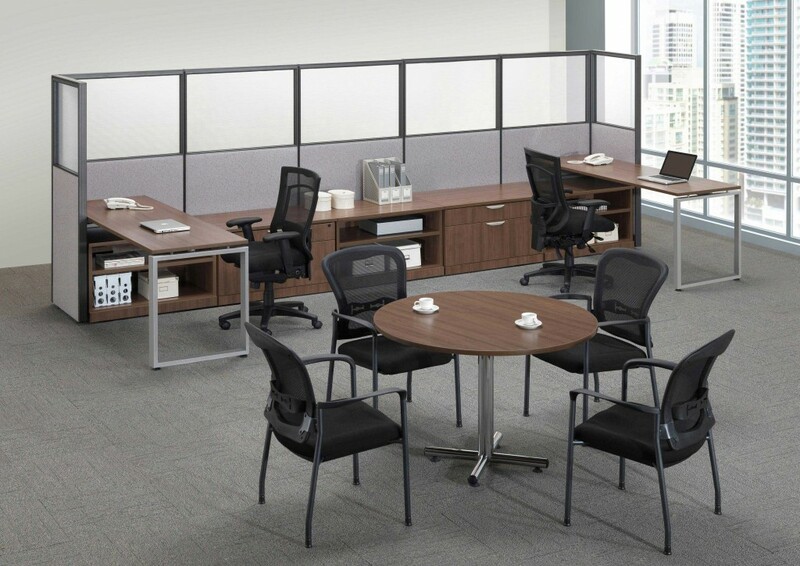 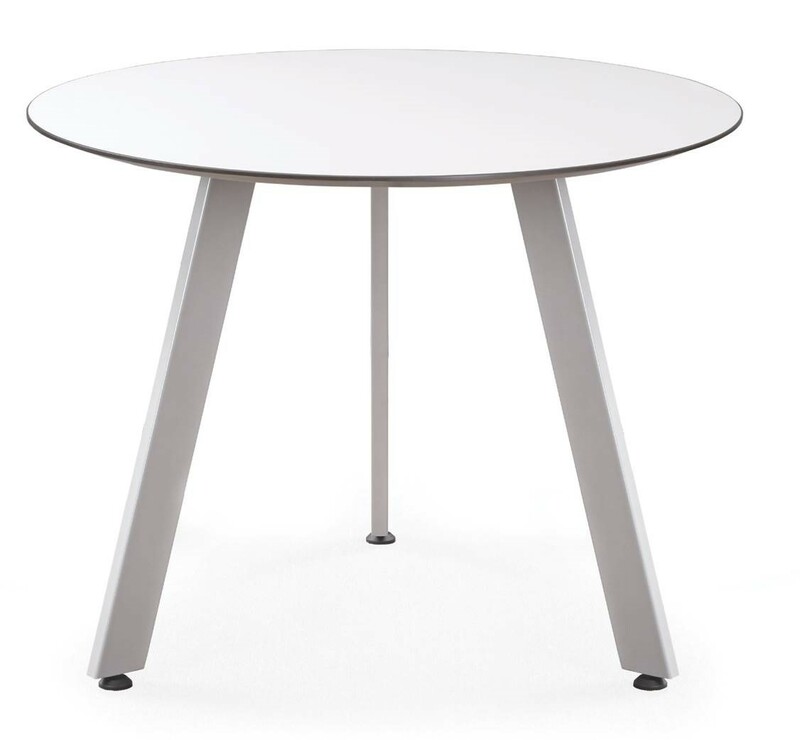 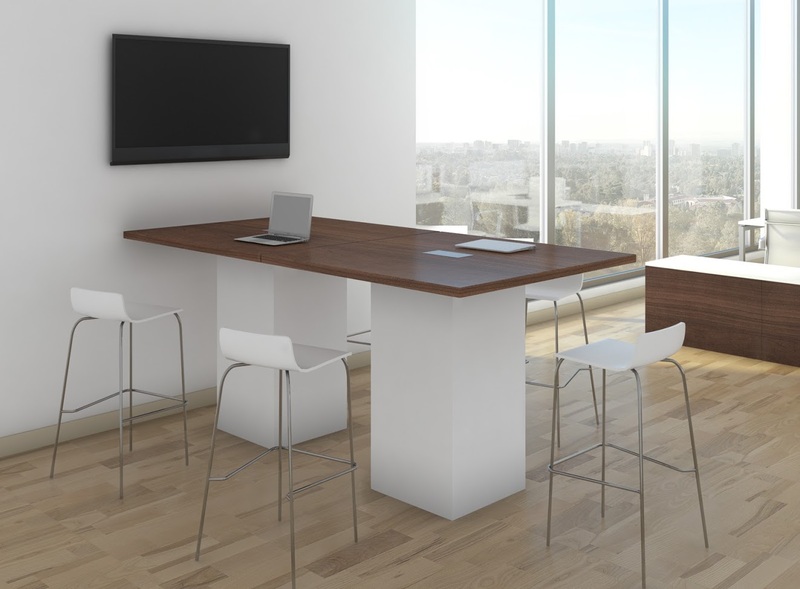 Harmony café and lounge tables are available with numerous bases, finishes, and top sizes to make sure we can fit any need you have when selecting a work surface.